Last week, after making some controversial statements about the topic of blackface being used as part of a person’s Halloween costume, NBC host Megyn Kelly was fired from her morning show, no doubt a devastating blow to her career. Well, NBC has moved on rather quickly, having already found the replacement they want to take over the program, and the choice might be a bit surprising to most folks. They’ve chosen former President George W. Bush’s daughter, Jenna, to be the new host of the program. 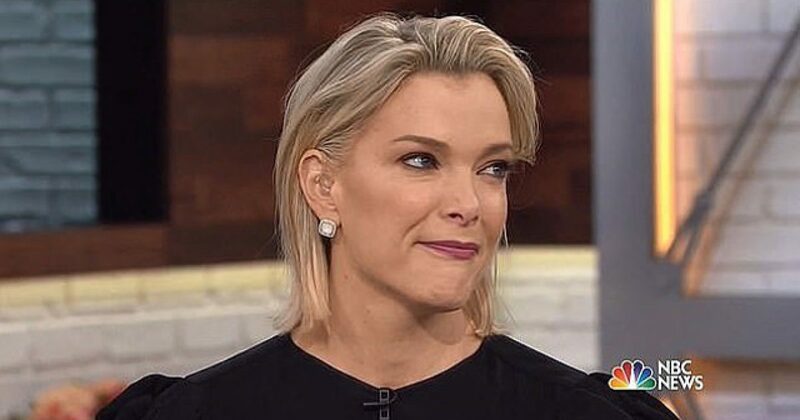 Megyn Kelly was replaced by Jenna Bush Hager on Monday when Today aired a new episode of the third hour for the first time since the embattled host was ousted from the NBC morning show. She did not appear however until the second half of the third hour, as the show kept the focus on the news out of Pittsburgh for much of the episode, where Savannah Guthrie was reporting for the network. There was a brief mention of the recent events at the top of the program, when Hoda Kotb, Craig melvin and Al Roker kicked off the hour, but no mention of Kelly’s name. ‘Today, as you know, we are starting a new chapter in the third hour of our show,’ said Kotb. ‘And as it evolves we want you to know the entire Today family will continue to bring you informative and important stories just as we always have. The announcement that Kelly would not be returning to the third hour of the Today program was made last Friday. After the announcement was made, Kelly’s attorney quickly released a statement that stressed Kelly was still employed by the network and that discussion of next steps were continuing. What this means is that though she’s no longer on the air, Kelly is still being paid. It’ll be interesting to see how this situation fully resolves itself and what ramifications the incident will have on Megyn Kelly’s career going forward.